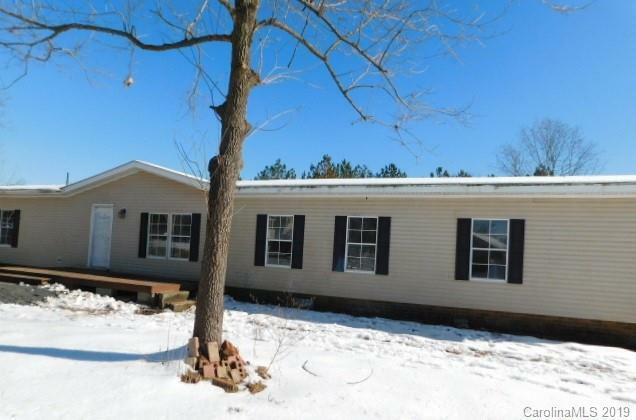 Rural Cabarrus/Gold Hill area with 1.13 Acre Lot with Large Manufactured Home. Paved Road frontage. Home includes master suite with sitting area, front patio, living room, den, dining room, island kitchen, and laundry room. 4 Bedroom/2 bath split floorplan.